A distributed ledger is a tamperproof sequence of data that can be publicly accessed and augmented by everyone, without being maintained by a centralized party. Distributed ledgers stand to revolutionize the way a modern society operates. They can secure all kinds of traditional transactions, such as payments, asset transfers and titles, in the exact order in which the transactions occur; and enable totally new transactions, such as cryptocurrencies and smart contracts. They can remove intermediaries and usher in a new paradigm for trust. As currently implemented, however, distributed ledgers scale poorly and cannot achieve their enormous potential. In this work we propose Algorand, an alternative, secure and efficient distributed ledger. Algorand is permissionless and works in a highly asynchronous environment. Unlike prior implementations of distributed ledgers based on “proof of work,” Algorand dispenses with “miners” and requires only a negligible amount of computation. Moreover, its transaction history “forks” only with negligible probability: that is, Algorand guarantees the finality of a transaction the moment the transaction enters the ledger. Jing Chen is an Assistant Professor in the Computer Science Department at Stony Brook University. She is also an Affiliated Assistant Professor in the Economics Department and an Affiliated Member of the Stony Brook Center for Game Theory. Her main research interests are distributed ledgers, game theory and algorithms. Jing received her Bachelor and Master degrees in Computer Science from Tsinghua University, and her PhD in Computer Science from MIT. She did a one-year postdoc at the Institute for Advanced Study, Princeton. 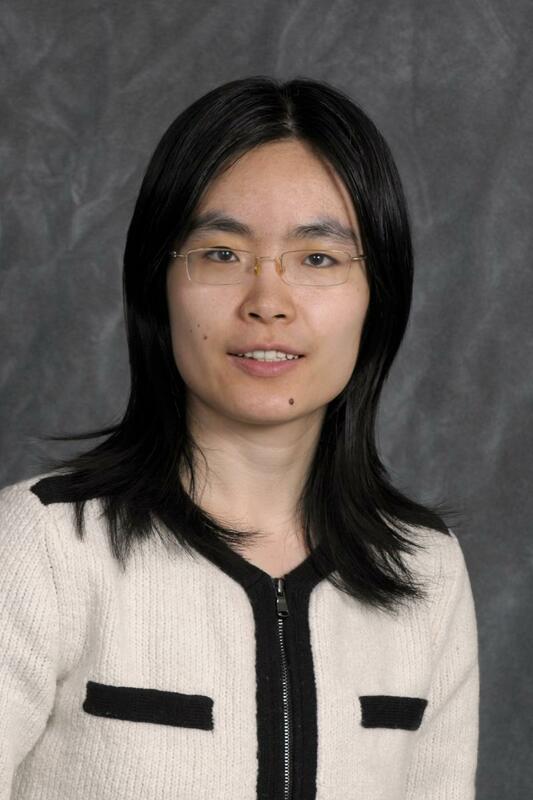 Jing received the NSF CAREER Award in 2016.